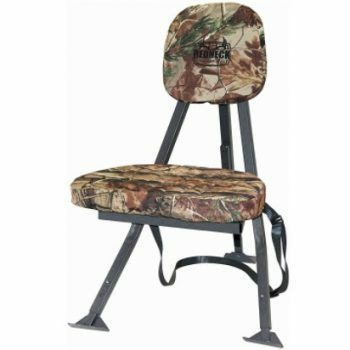 Turkey Hunting Chairs: Calling All Turkeys! Gobble, Gobble! A person could spend a fortune on hunting equipment. 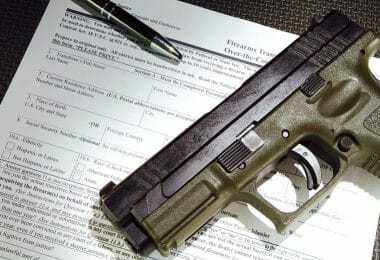 Aside from your firearm and ammunition, the next most important thing will be comfort. You want to be warm, dry and comfortable. A lot of that comes from your clothing, but a fair amount of your comfort has to do with your chair. They say patience is a virtue and I believe most hunters are virtuous in this regard because they have so much patience to wait until just the right bird at the right time walks by. You will most likely be doing a whole lot of waiting on any given hunting day and a comfortable chair is sure to be a blessing. 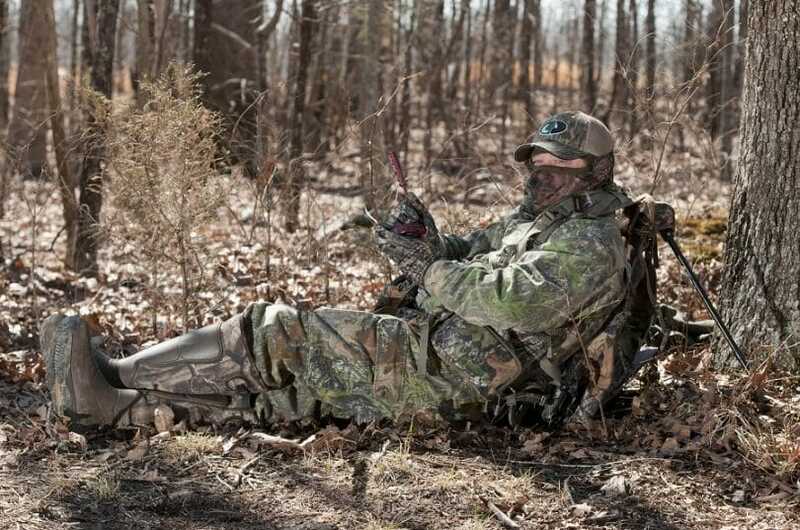 Here we will look at the eight best turkey hunting chairs. We know that turkeys are rather skittish and unpredictable. The chair you choose should give you a good vantage point where you can watch them and they don’t notice you. They have fantastic eyesight so you have to be very stealthy. A low profile chair that fits behind a blind or blends in with the brush is what you need. 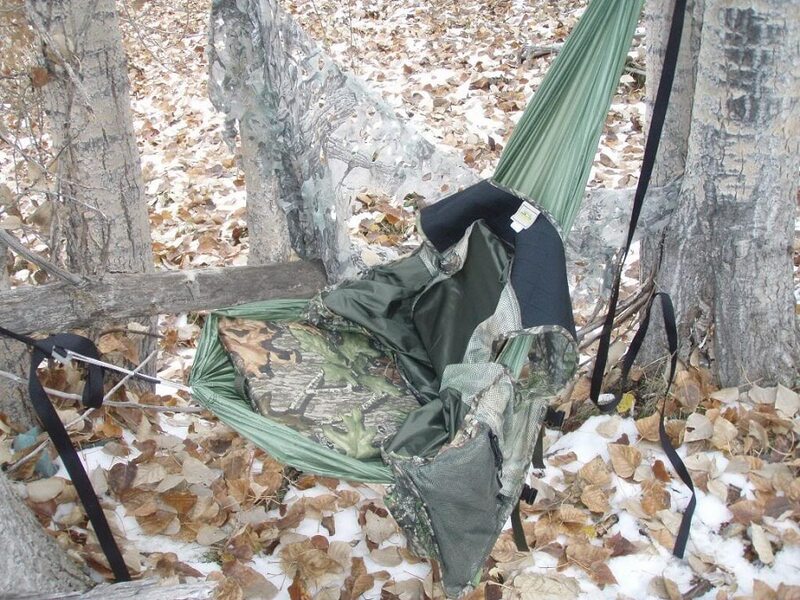 Let’s think about some considerations as they relate to turkey hunting chairs. 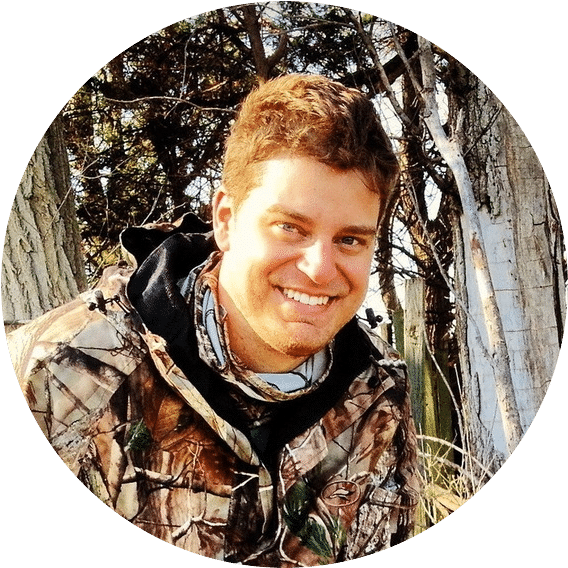 The first question you should ask is what benefits you will gain if you use a turkey hunting chair. You want to be off the ground or at least have a barrier between you and the cold, damp ground. You want a chair that is adjustable to accommodate various unlevel ground situations. 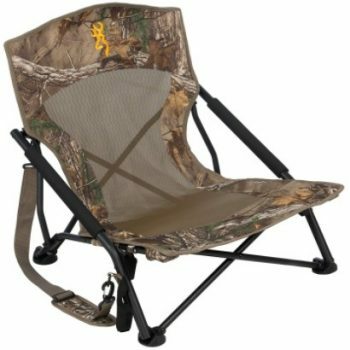 You want a chair that is lightweight and easy to carry especially if you are walking a long distance to your hunting spot. Camouflage is nice to blend in with the surroundings and not draw attention. Maybe you would like your chair to swivel so you have a better view. There are basically three styles of chairs; those with a back and arms; those with just a seat; and a plain seat cushion. You need to decide if you will be behind a blind, using a pop-up blind or no blind. Make sure the chair is the right height to see out the window of the blind. Chairs can be bulky to carry; if not in weight, in structure. A chair can cut down your mobility both in walking and sitting. In a chair, you have no built-in gun rest as you would while sitting on the ground with your knee up. Description: This Mossy Oak Turkey Thug Gobbler Seat is what I would call minimalist. In fact, it is not even called a chair, it is a seat. There is no back or arms. It resembles a camp stool. The folding legs are made of tube aluminum. The seat itself is made of heavy duty canvas. The advantages to this seat are it is lightweight and small. It serves the purpose of getting you up off the ground. There is some flexibility in that you can lean it up against a tree for back support. The legs do not accommodate varied terrain. There is a small handle on one end that may be too small to carry with a gloved hand. 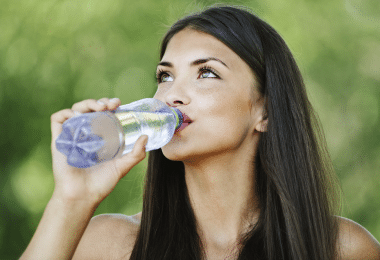 You could possibly figure out a way to strap it to your pack for ease of carrying. Since it is low to the ground it may be difficult to stand up for some. 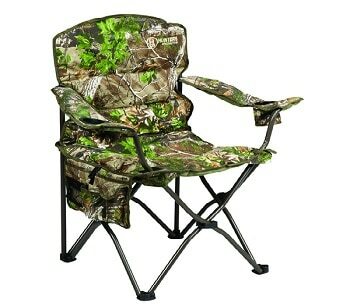 Description: The MAC Sports Camo Turkey Hunting Chair Next G – 1 has a little more substance to it. In fact, it weighs twice as much as our first chair. The frame is made of powder-coated steel, so it is rust resistant. The front legs have extra support through cross members. The legs have feet on them to keep them from sinking into the ground. The camouflage seat is made of 600-denier polyester. The seat back is 23” high giving you good support. The low profile armrests are padded for a touch of comfort. 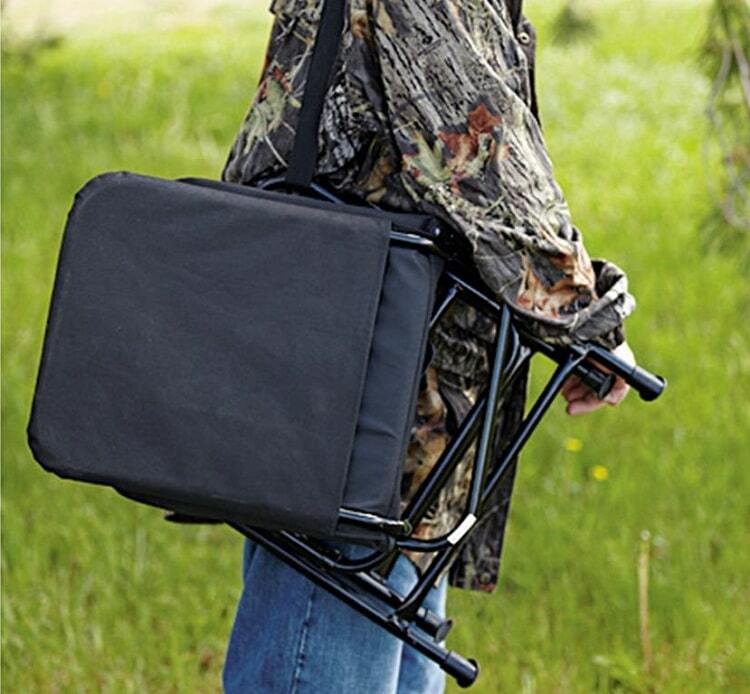 The chair comes with a carrying bag that has a handle. Depending on much other gear you are going to carry, the almost 7 lbs. of this chair may offer a challenge. Description: The Redneck Outdoors Portable Hunting Chair is a tripod style chair which gives you more flexibility to turn in your seat, plus the seat swivels 180º to be able to look in almost all directions. The chair is made with LQS Technology – light, quiet and strong. The swivel seat is silent. The frame is made of powder-coated steel. Each leg adjusts in height independently so you can adjust it to accommodate uneven terrain. The legs have self-leveling feet that also keep the chair from sinking into soft ground. The seat and backrest are cushioned with high-density foam in a camouflage pattern. The seat cover comes off for laundering. There is no carrying bag, but a heavy-duty strap is attached directly to the chair. This is a hefty chair. 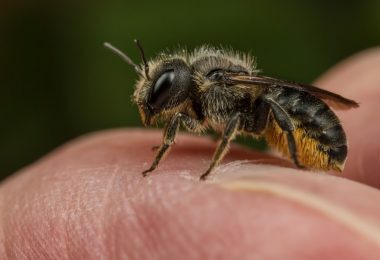 It can accommodate a larger person up to 350 lbs., but it also weighs 16 lbs., which is a lot to be carrying around in the woods along with your other gear. 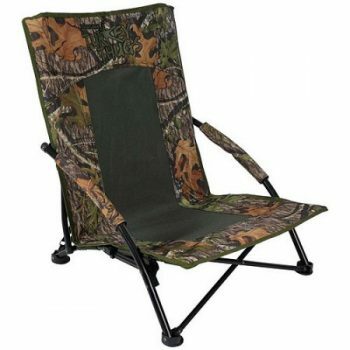 Description: The Millennium Treestands G100 Blind Chair has a full-sized seat on a tripod base. The three legs are each adjustable to make for level seating on rough terrain. The frame is made of powder-coated aluminum making it a lighter weight frame, yet strong enough for a big hunter. The seat swivels a full 360º for better viewing. The patented seat has ComfortMAX contouring for comfort and a tight sling fabric seat. The chair is quiet when swiveling or shifting. There are no real arm supports, just straps that hook to the frame and may provide some arm support. The tripod base removes from the seat and fits in a small bag which is stored under the folded seat to make a neat carrying package with a strap. There is also a gun support that can be purchased for an additional price. Description: The Browning chair has a full-sized seat with back and armrests. The frame is constructed of powder coated steel. The front and back legs have crisscross supports for added strength and stability. The legs have feet that provide stability and keep the chair from sinking. This chair also comes in a wider frame (3” more) for freedom of movement or for the big man. The armrests are part of the frame and are wrapped in foam for added comfort. 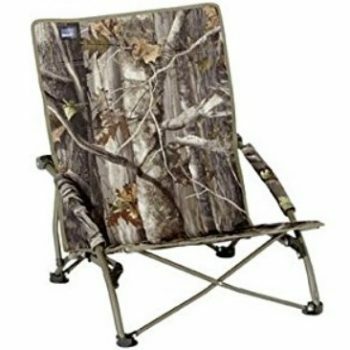 The seat is made of Realtree® Xtra HD™ Fabric in a camouflage design. The chair folds up and fits in a carry bag with padded shoulder strap. 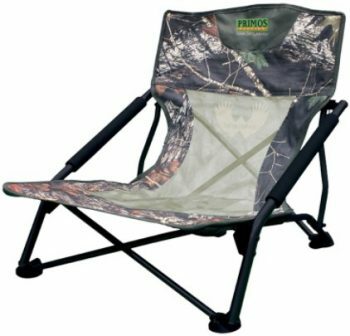 Description: The patented Hunter’s chair looks very similar to a regular folding bag chair. Hunter’s Specialties Camo Furniture Deluxe Pillow Chair has that same style right down to the dual cup holders. The frame is made of steel tube construction. The legs crisscross on all four sides adding stability to the chair. The seat and armrests are made from padded Realtree Xtra Green material for extra comfort while sitting waiting for your target to appear. There is a small attached stash pocket on the side of the chair with Velcro closure as well. The chair height is 18” which is several inches taller than the others we have talked about. This chair folds quickly and easily and fits into a compact bag with strap for ease of carrying. Description: The Primos is a steel-framed chair with low profile legs and integrated armrests. The legs on Primos 60095 Wingman Chair have a crisscross design to hold up even heavier guys with confidence. The legs also have feet that add stability to the chair and give it a firm foundation. The armrests are covered with high-density foam for extra comfort. The body of the seat is has a mesh back for breathability on hotter days. The seat also has a high back for more comfort. The low profile seat sits low to the ground at about 3”. The manufacturer named the chair Wingman stating it will be the only wingman you need on your hunt. Description: This is neither a chair nor a seat, but rather a Softek™ closed cell foam cushion. 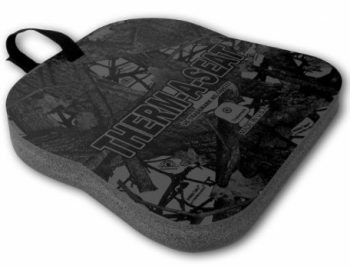 This NEP Outdoors THERM-A-SEAT will be your insulator and padding, keeping its softness even in cold weather. It is water resistant and lightweight. The cushion does not build up any heat but will protect you from the cold, hard and oft times lumpy, ground. The fabric fused to the cushion is Silent Touch™; it does not make a noise when you shift on it. There is a Velcro loop handle. 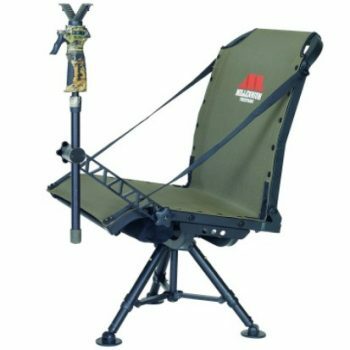 These are the best turkey hunting chairs out there. From simple, yet effective to more technical and high-end, these chairs and seats will meet your hunting needs. All have a low profile so you can sit behind a blind and stay comfortable with a good field of vision as you watch for your target. While some are heavier than others, all are portable. The frames are all rust resistant. The fabrics are all heavy duty. So the bottom line is style and price; both of those issues are personal. No matter which chair you choose, get one that matches your style of hunting and your capabilities as far as carrying the seat. By all means, enjoy the hunt and the turkey feast that follows.